Celebration Sale | Shannon Winslow's "Jane Austen Says…"
I just reread my previous post, where I talked about wanting the impossibles of life. Well, January has delivered, at least in a few small ways. 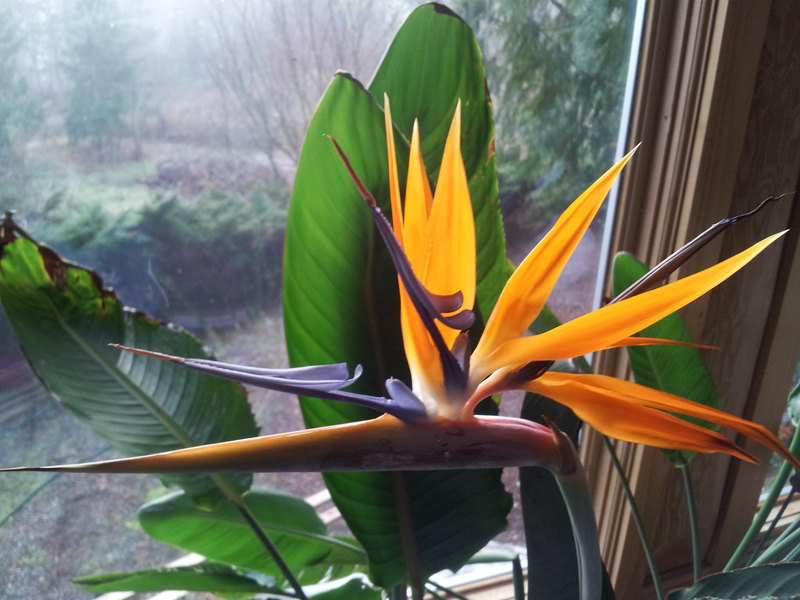 For one thing, I have a giant bird-of-paradise plant, which I grew from a single seed, blooming in my living room – not for the first time (see this post), but it seems like a minor miracle each time it happens. 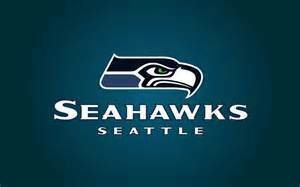 As for a full-fledged miracle, I will refer you to the Seattle Seahawks’ (my home team) win in the NFC championship game. Late in the 4th quarter, when the situation looked impossibly bleak, I literally said, “It will take a miracle for us to win this game.” And then we got 3 or 4 of them. It was truly amazing! Unfortunately, I couldn’t find any Jane Austen quotes on either of these topics. LOL! My other cause for celebration this month relates to my newest novel, The Persuasion of Miss Jane Austen, which made a couple of very prestigious “Best-of-2014” lists! 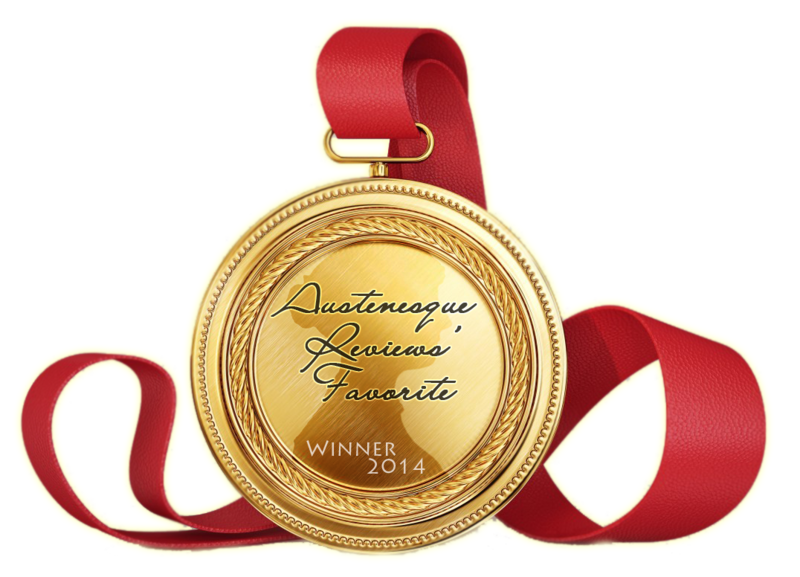 At Austenprose, it was named in the “Best Austenesque Historical Novels” category. Then, at Austenesque Reviews, it won “Favorite Biographical Fiction Novel”. TPMJA was also awarded runner up to the “Top Ten” list at Reflections of a Book Addict. Take a look at these lists – not just to see my name in print, but for recommendations of what you should be adding to your to-be-read list. These reviewers have done all the legwork for you. So, in celebration of having my book named among the best of 2014, I decided to have a little sale! 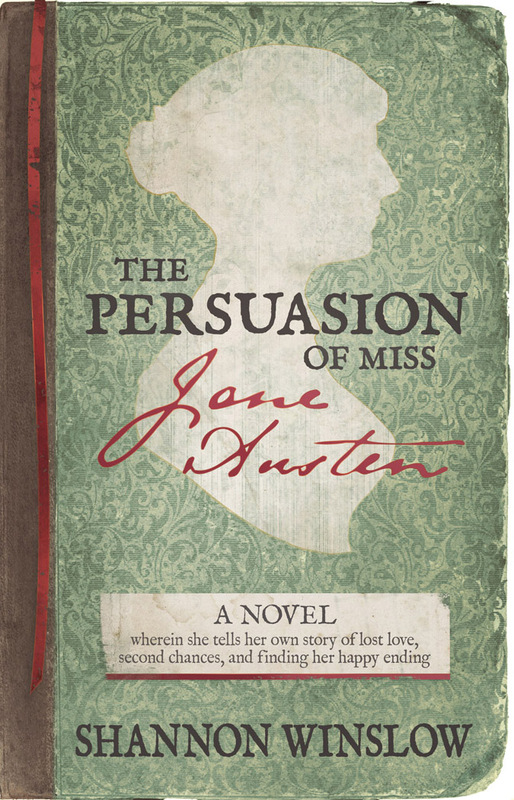 – 40% off the regular price of The Persuasion of Miss Jane Austen in ebook format. For a limited time, it’s only $2.99 in Kindle and Nook. So if you haven’t gotten around to buying your copy yet, your procrastination will now be rewarded. Even if you hadn’t decided this book was for you, what have you got to lose at that price? I truly believe this is my best work to date (and the reviews tend to support that), but the most rewarding part is always sharing it with others. I’ve just made that more affordable. Happy reading! I found today’s quote in Northanger Abbey, chapter 3. When Henry Tilney speaks of journaling here, I think a modern-day rendition might substitute blogging instead. What do you think? This entry was posted in gardening, Jane Austen, Jane Austen Quotes, my books and tagged best books of 2014, book sale, Jane Austen, Jane Austen quotes, Seattle Seahawks, Shannon Winslow, The Persuasion of Miss Jane Austen. Bookmark the permalink. Thank you so much for the “sweet” endorsement, Sheila! (alluding to the sugar-frosted product Tony the Tiger speaks of: my favorite as a kid). Congratulations, Shannon………anything of Jane Austen is definitely “Greaaaaaaaaaaate”! Congrats Shannon!!! Miss Austen would be pleased. It’s about 40% done, Liz (15 chapters, 124 pages). I’m having fun with it, too! Just wish I had more time to devote to writing. Alas, life gets in the way. Congratulations and much more success to come I am sure. Many thanks for putting your new book on sale also. I enjoy your writings so very much. Keep up the great work and have a good week. Thanks for stopping by, Emma, and for your encouraging comments!